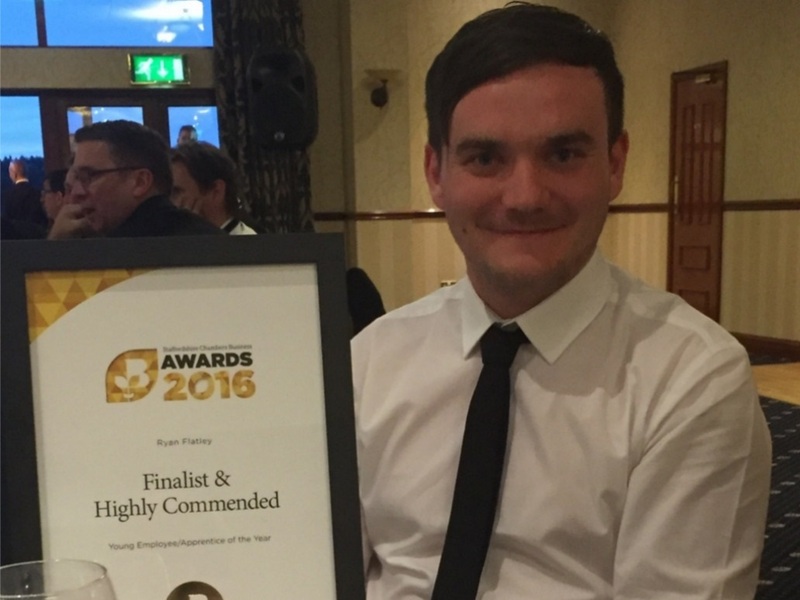 In May 2016 we entered Ryan Flatley (23) into the Young Employee/Apprentice of the Year category of the Staffordshire Chambers of Commerce business awards. He was shortlisted to 5 finalists and interviewed at work. On 14th July 2016 we attended the Awards Evening where 400 attendees from across the Staffordshire business community awaited the outcome of the twelve categories. Ryan, although narrowly losing out to another young employee, was Highly Commended and praised by the judging panel who said ‘it was almost impossible to choose between the final two candidates’. We opened our Campus convenience store in partnership with SPAR UK two years ago. We use the shop to give people job opportunities, to train apprentices and promote work experience for young people. 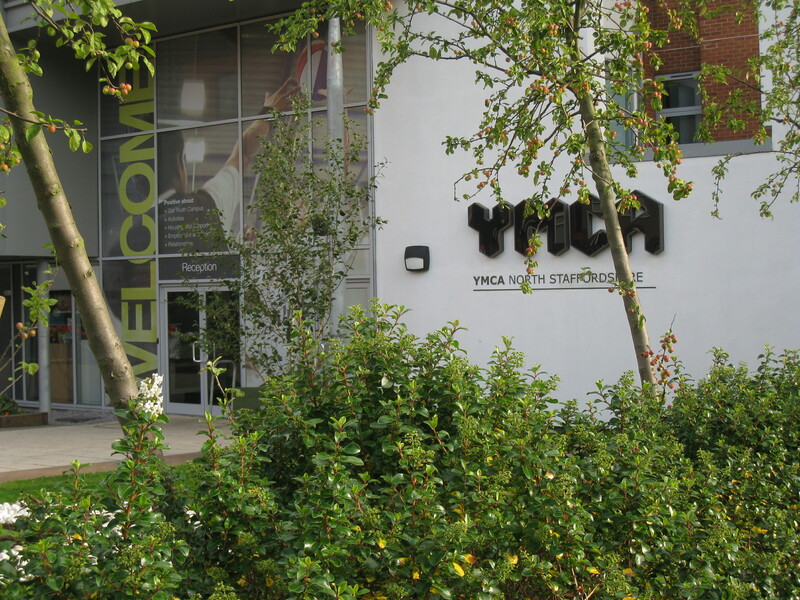 The shop is open 8am-10pm to the general public and local community as well as YMCA staff, visitors and customers. 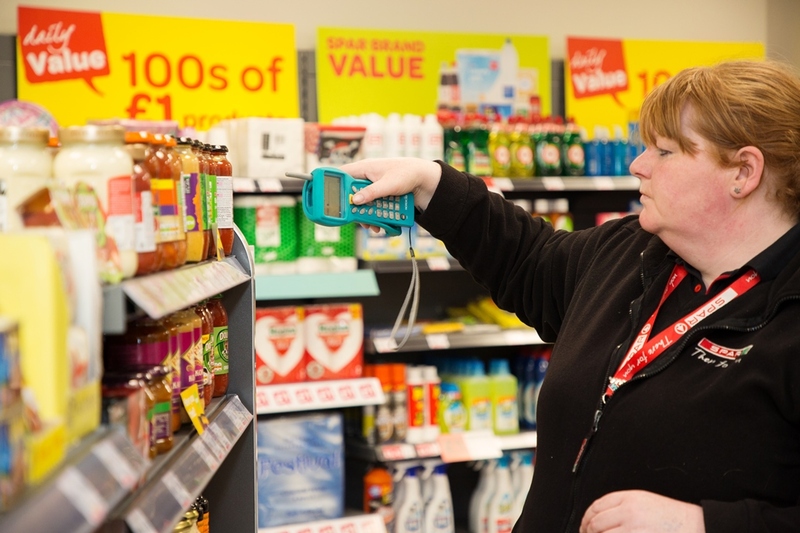 As all the profits made in our SPAR shop go to the charity, by shopping here you are supporting the work of YMCANS whose key objective is to develop young people. YMCA is over 170 years old and although the world is a different place to what it was back then the aspirations of the young people that the YMCA works with are no different – to be educated, to work, to have a purpose, to have a place to call home and to be loved. This manifesto is rooted in the views and experiences of those the YMCA seeks to serve and has been the most engaging manifesto consultation in our history. 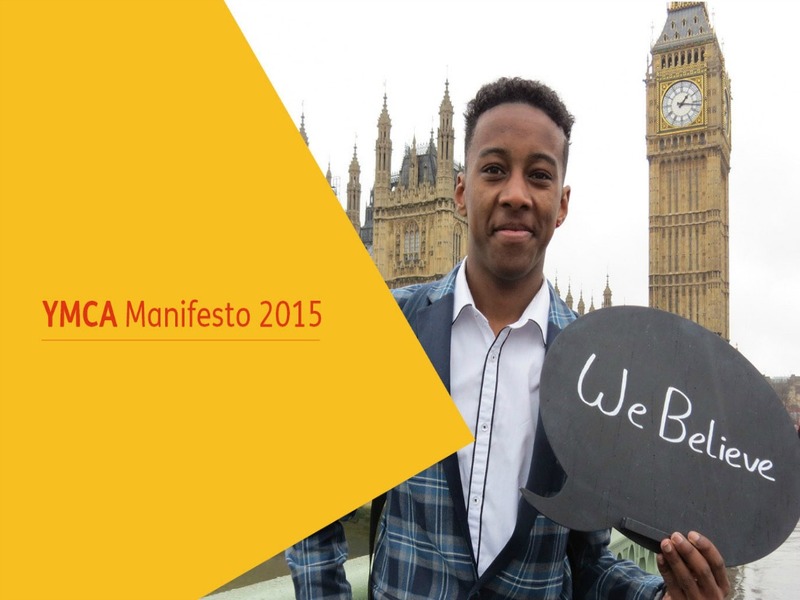 Within this manifesto are messages of change to government; ones which are necessary if we want to live in a society which truly supports and develops young people in our communities. Take a look at our stunning new facilities here.